Hello WordPress readers and enthusiasts, today we are going to cover a very interesting topic that how you can setup your business website on WordPress. 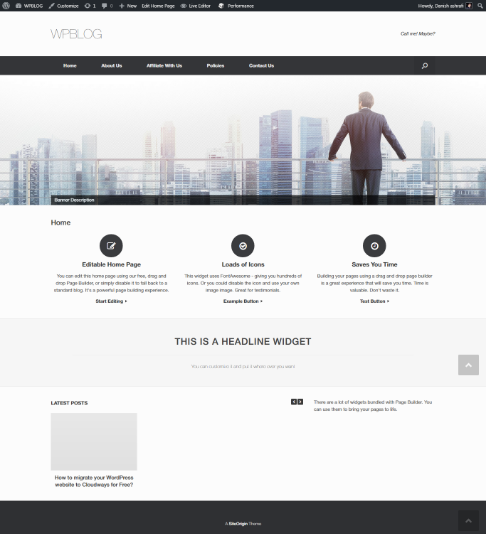 To achieve this purpose, we will be using free business WordPress theme from WordPress theme repository. 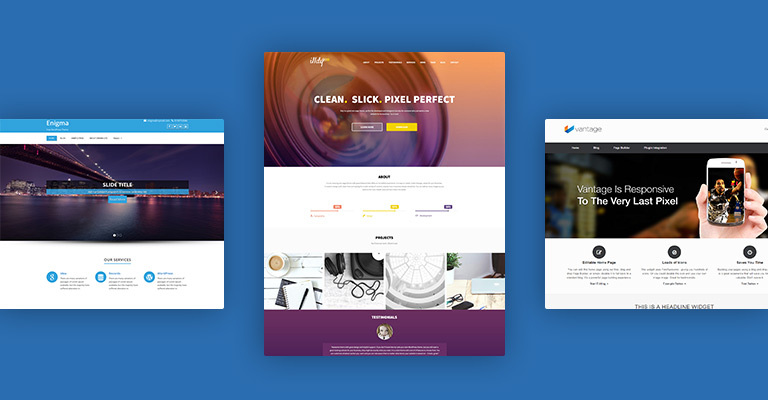 There are countless free themes available in WordPress theme repository, henceforth, I’m going to suggest a few of those in my article as these may help you get started without any further delay. 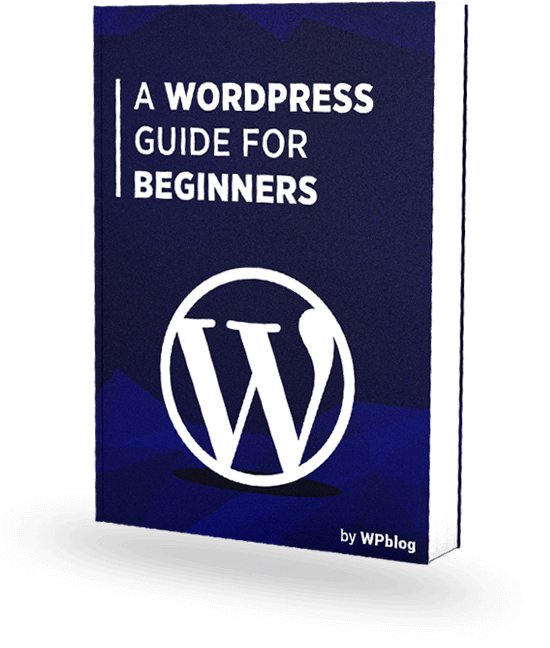 The real question that ponders our mind is, why one should use WordPress for building not only business websites but almost any kind of website? The answer is simple. WordPress is now one of the most famous CMS platforms across the world. WordPress has this huge plugin repository which allows users to extend their website functionality by adding flexibility to it. According to statistics, a total number of free WordPress plugins are 47,775 plugins with over 1,469,853,599 total downloads. Let’s get started with building stuff now, rather than just talking about it! 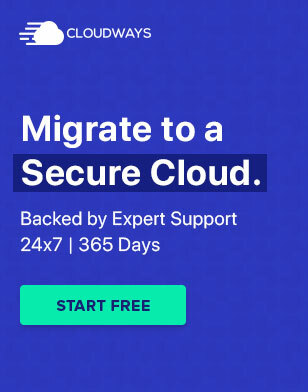 Assuming you have your WordPress installed on a private, shared or managed cloud server and you are ready to install one of my suggested themes; you might want to go with one of your desired ones. 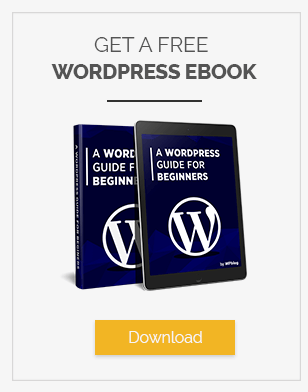 However, in this article, I’m going to use Vantage WordPress theme and will give you a detailed step by step guide of the overall process encircling theme installation. Click on the install button and then activate the desired theme; however, you can still watch the live preview first by clicking on the live preview button adjacent to the Activate button as shown in the screenshot above. Remember, in this process; you will need to download the theme files in your local drive first and then upload it manually on your WordPress website. The only good thing I personally like about the WordPress theme directory is its search filter which allows you to modify the search results by category and find the theme of your choice. Basic theme customization can be easily done by going to the Appearance > Customize. 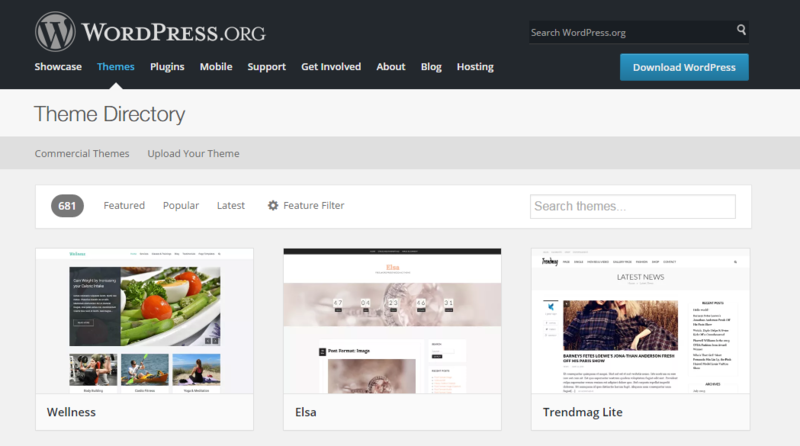 However, WordPress paid themes provides you more functionalities and options to customize individual elements and play around with the whole layout. It’s one of the many reasons why WordPress offers users a separate theme options area which can usually be found at Appearance > Theme Option or at the left panel allowing a user to organize other more options and functions easily without getting into coding hassles. Each WordPress theme comes with some required add-ons to install. Similarly, in our case, Vantage theme has some required add-ons as well. Once you are done activating them, you will get the notification at the top to install the required add-ons. The post can be easily created by navigating to the Posts and clicking on Add New. You will be automatically redirected to the post creation screen as shown below. Its as easy as it looks like. You need to put your post title in the title box similarly post description goes in the description area. Once you are done, simply hit the publish button, and that’s all! Your post is published. To learn in depth knowledge on posts and pages refer to our article on Understanding Posts or Pages on WordPress. Wait! We have just missed as an essential task that is the category part & the feature image part of the post. You can observe tags box in the right panel. It is used to be a recommended thing to do to add as many tags as you want for your required post. Tag element is good from SEO perspective but not recommended anymore. However, you can still use it. Pages can be created similarly as posts, check out the screenshot below. 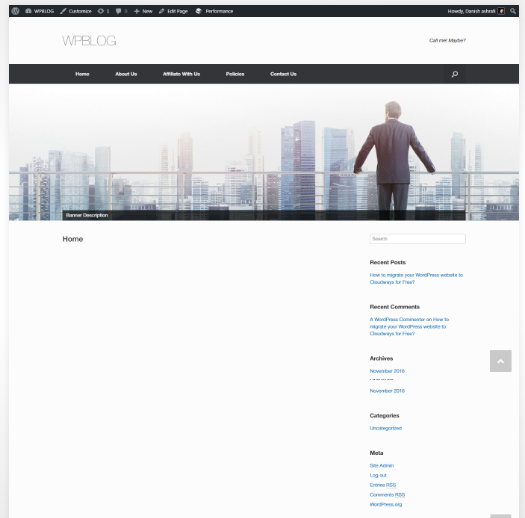 Okay… so now we are done with adding blog posts and pages to our website; let’s create a menu for these pages on the top menu bar. The menu can be easily created by going to the Appearance > Menu. Make sure, you check the primary menu box once you are done with the page alignment and then hit the save menu button. We are now done with the post, pages, and menu. Let’s jump to the banner now. Ok, it seems like we need to install Meta Slider plugin as well to control the banner. So just hit the install link as shown above, and it will activate it for you. It’s quite simple actually and doesn’t need much modification. Just upload your slide by clicking on the add slide button as shown above and give a slider a proper width and height. In my case, I recommend 1920 x 650 then hit the save button. And you are done. Now again go to the Appearance > Customize > Theme Settings > Home and choose your slide. Now, you might want to set a static page for your homepage URL if you are not planning to show your post blogs on the homepage screen. Static homepage page can be set up from Settings > Reading > Click on a static page find the page that you want to be set for your homepage. Once done, then just hit the save button, and you are all set. This is how your home page must look like now. 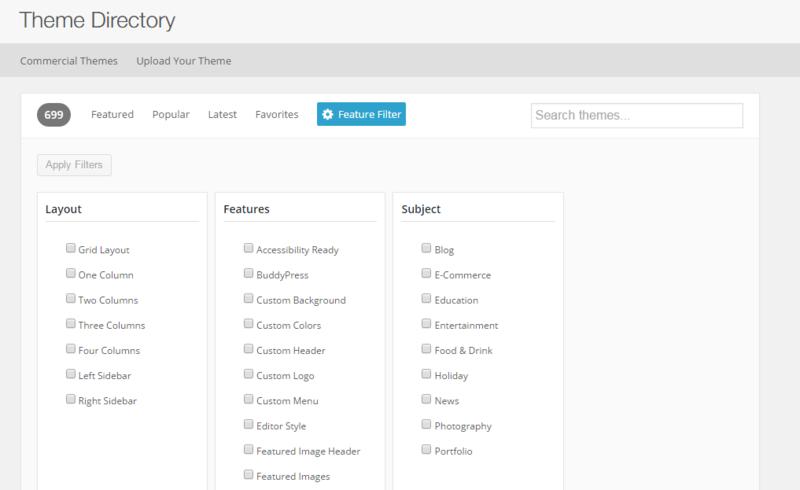 Vantage theme has its own page builder which lets you easily modify theme layout into rows and columns style. In my case, I’m going to show you how you can setup a default layout of the homepage which is the original theme homepage. Click on Prebuilt layout button, See the screenshot below. After clicking on the prebuilt layout button, you will get the following screen. Here, you need to select the default home layout screen and then hit the insert blue button at the right bottom. This is what you will get. The basic rows and columns based layout to play around with. So finally we have our homepage ready. Similarly, you can use the page builder on you other inner pages as well and make the custom layout as per your design requirements. Now while we are done with the pages, post, menu and the banner let’s get to the footer now. You can also put any element on footer box as per your requirement. Just drag and drop any element that you want. In my case, i have a textbox, calendar, and custom menu element. If you have any confusion regarding setting up the theme, do leave a comment below I would love to hear from you.